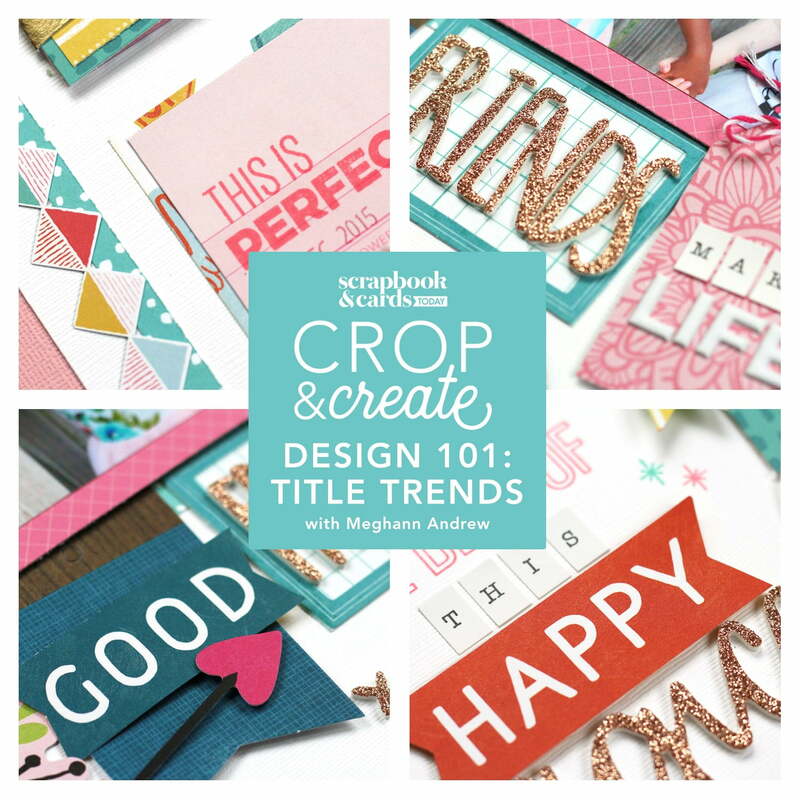 Join Meghann Andrew to explore the world of titles—which by the end of this class will be your favourite part of the scrapbooking design process! 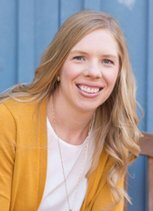 In this 2 hour class, in which we will create a double page 24″ x 12″ layout and a single 12″ x 12″ layout, Meghann will start off by teaching you the theory behind her title decision making process, and how to take your titles from drab to FAB— making your page stand out! You’ll also learn to place your title on your project so that it looks great with all of your other page elements, and how to select a variety of products to build an eye-catching, well-designed title for your layout or pocket page spread! Don’t miss this class, as the lessons you will learn will be useful for the life of your scrapbooking journey!